Every mobile phone has an International Mobile Equipment Identity (IMEI) number that identifies your phone. 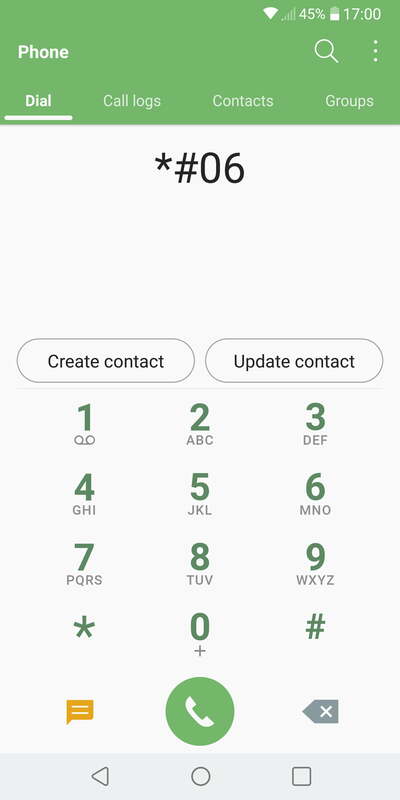 If your phone is stolen, you can call your network provider and have them blacklist the device using its IMEI number, which should make it useless to the thief, even if they change the SIM card. 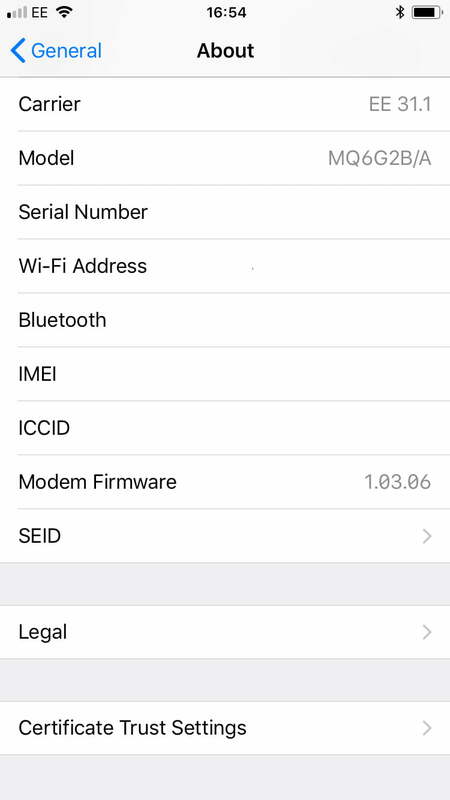 Your IMEI should be 15 digits long and it can be used to check various bits of information, such as the country of origin, the manufacturer, and the model number. 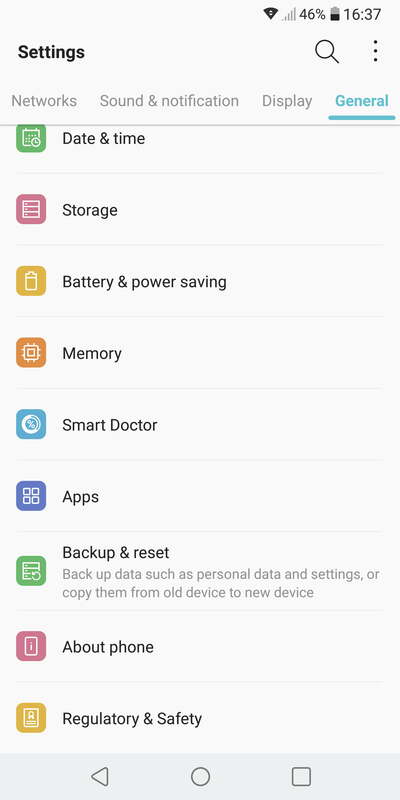 You can also use it to check on the history of a device and find out if it has ever been reported stolen via services like CheckMend. 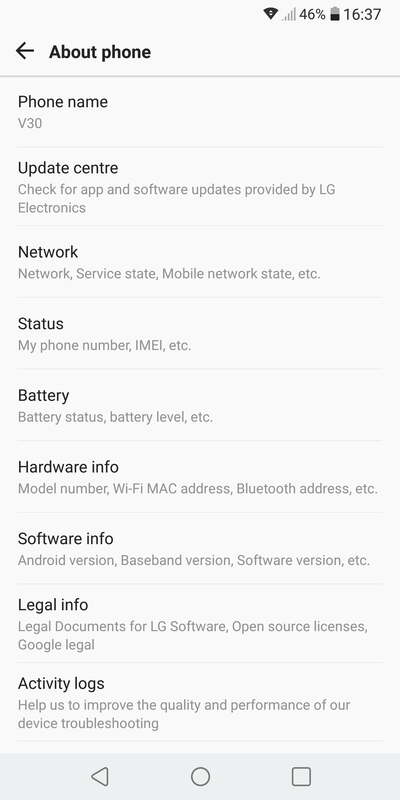 Luckily, there are various easy ways to find it, so let’s look at how to check your IMEI number. Before we start, keep in mind that you should never share your IMEI number publicly. There’s a genuine risk of cloning or other IMEI number-based scams. 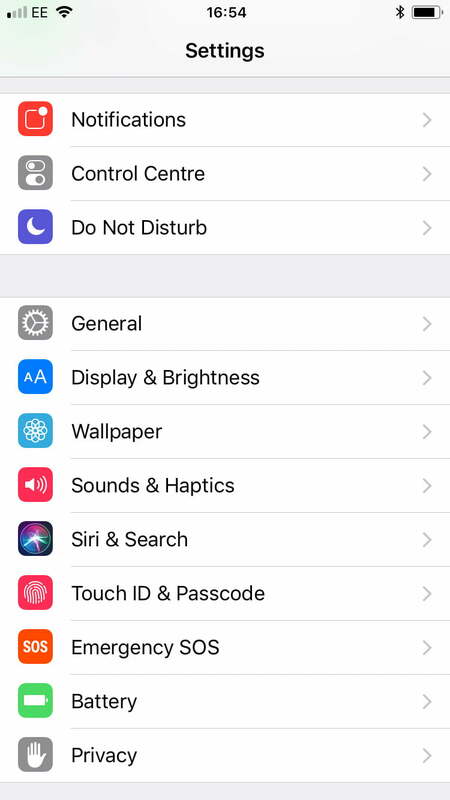 The IMEI numbers in the following screenshots have been redacted. You’ll want to write or type the number out somewhere else. 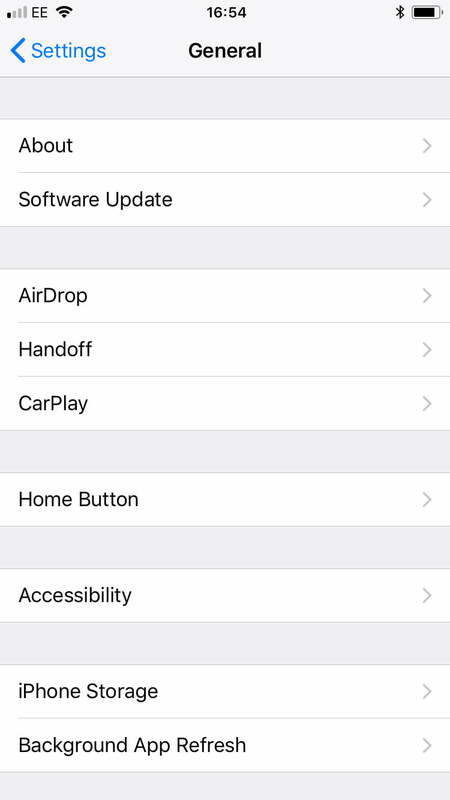 Some devices, such as the iPhone 6S and later, for example, display the IMEI number on the SIM tray. Some phones, such as the Samsung Galaxy S7 Edge, show the IMEI number on the back. Older phones with removable batteries quite often list the IMEI under the battery, usually on top of the SIM slot. 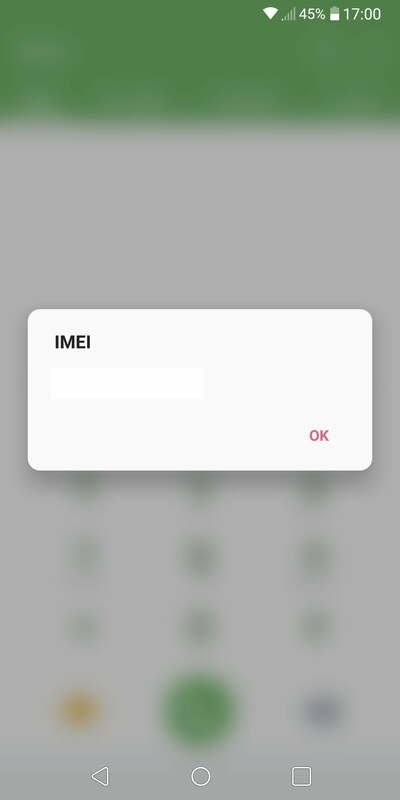 If your iPhone or Android phone has been stolen and you forgot to check and write down the IMEI number, there’s still a chance you can find it. 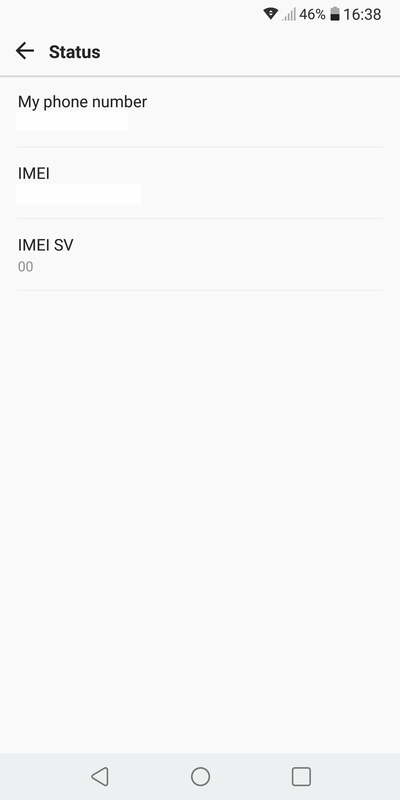 If you kept the box that your phone came in, there’s a good chance you’ll find a sticker on the outside of it that lists the IMEI number of your phone.